Vacant Lot Located in Centenary ready to build your dream home or ATTENTION INVESTORS GREAT LOCATION FOR A SPEC HOME!! 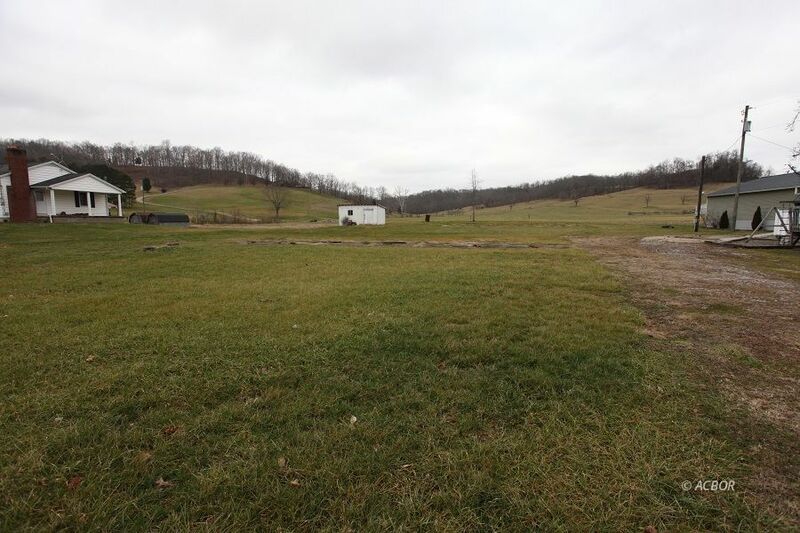 Septic tap already onsite utilities available including AEP Electric Columbia Gas and City of Gallipolis Water. This lot is flat and would have a beautiful view of the neighboring farm off your future back porch!!! Don't wait too long on this one before it gets away!! !